Most greens prefer cooler weather, and are ideally planted in the early spring or later summer/early fall. 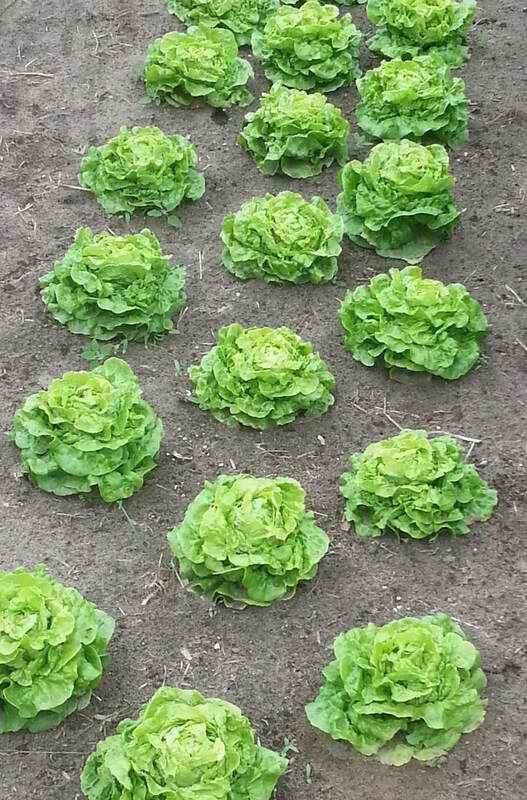 Lettuces can be planted directly in the soil in rows for cut leaf lettuce or transplanted at 9" spacing to produce heads. Mustard, arugula and kale can also be planted directly in the soil in rows for cut salad or transplanted at 9" spacing to produce larger plants. 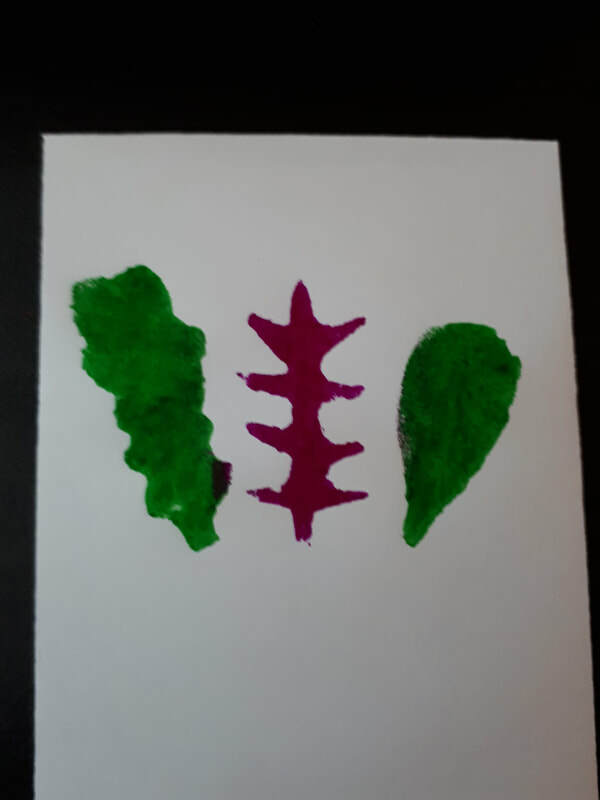 Spinach and kale are best transplanted at 12" spacing to allow the plants to grow to their full size. 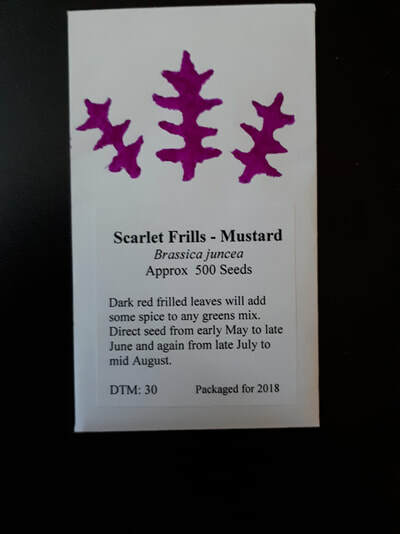 For transplanting, start seeds around 4 weeks prior. 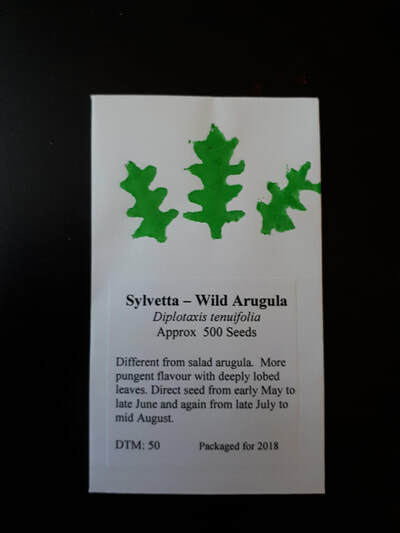 Packages have approximately 500 seeds each unless stated otherwise. 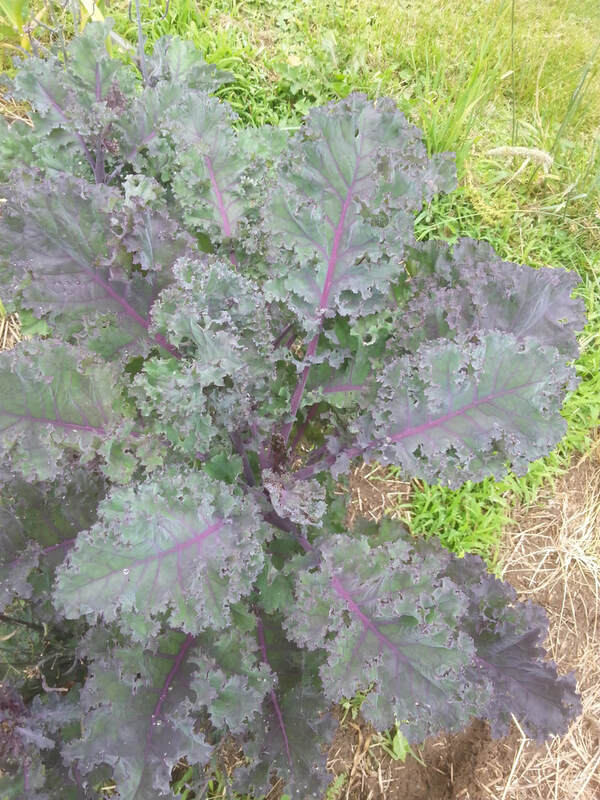 Scarlet Kale - Beautiful purple curly leaves grow on a 2-3’ plant. Fantastic as baby or bunching. Days to maturity: 55. * Approx 100 seeds per pack.